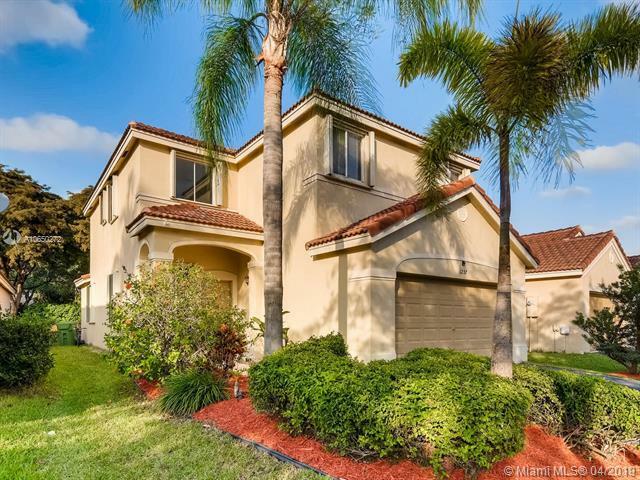 Beautiful remodeled home in the sought after community of Savanna in Weston. 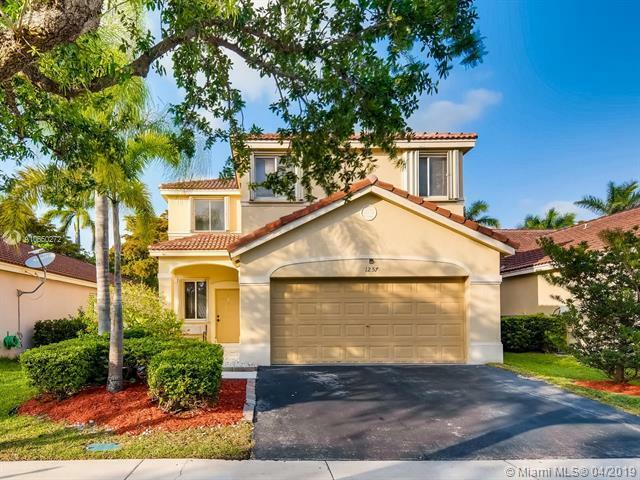 This 4 bedroom, 2.5 bath home has a HUGE bonus room (equal to two standard rooms) that can be utilized as a playroom for your family. 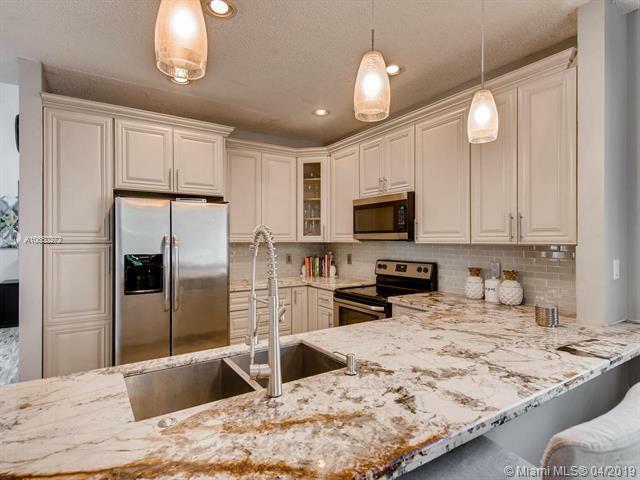 Completely remodeled home with 42" inch kitchen cabinets and new Brazilian Granite counters throughout the home. 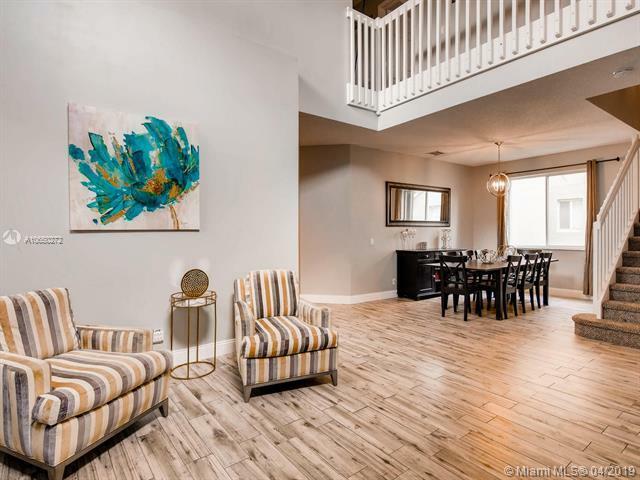 This gorgeous home has lavish ceramic tile that appears like wood on the first floor, friendly for your kids and fur animals. Stair case carpet has been freshly replaced, as well as all new hardware throughout the home. Accordion Shutters through the home. New A/C was put in 4 years ago, and a new Water Heater 3 years ago. Look no further! This move in ready home is perfect for your family. Surrounded by a safe neighborhood with A++ Schools! This home is for YOU!